Birthday traditions are so special – they feel so unique to your family, and are what kids remember when they’re all grown up! There are lots of special traditions you can start right at your baby’s very first birthday, although it’s never too late to start. Here are 15 great ideas for birthday traditions you can start on year one! Plant a birthday tree on their first birthday that will grow with your child. Take a photo with – and later, under – the tree every year. Take an identically posed photo of your child every year on their birthday. Use them to make a slide show or put them into an album that you can review each year on their birthday. Create a time capsule. Each year on your child’s birthday put in a photo of your family, a newspaper, schoolwork or drawings your child made, and a few notes recalling what’s happened in the last year. File them away to open the following year, or save them up year after year and open a big time capsule on your child’s 18th birthday. Write your child a special letter about all the things you love about them and what you hope they will achieve in the upcoming year. Show them a picture of themselves as a newborn baby and tell them about the day they were born. 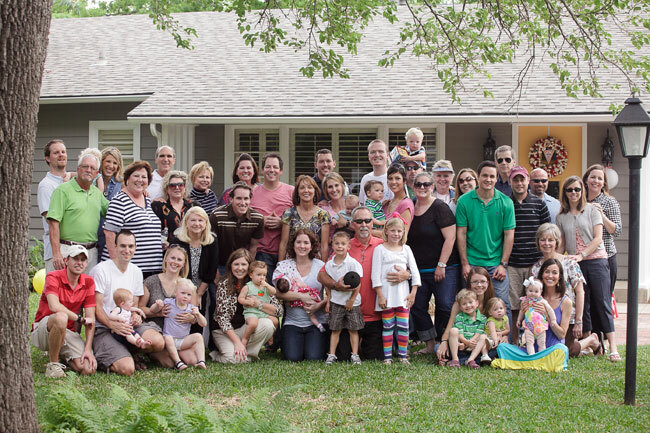 Take a group picture of all the guests at your child’s birthday party every year. Measure your child’s height on their birthday. Mark it on a growth chart or on a doorframe. Start a birthday scrapbook and decorate a page every year. 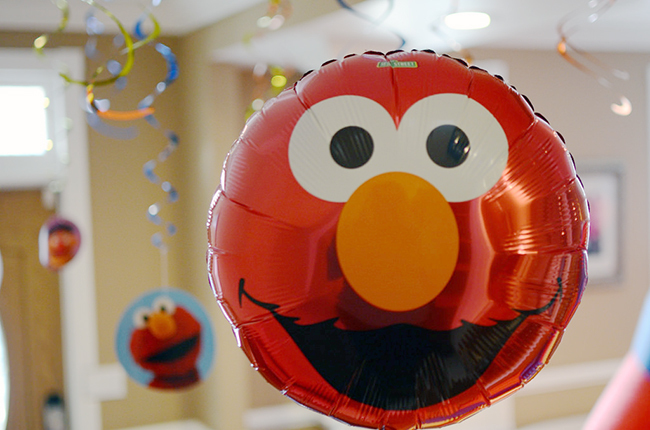 Choose a special mylar birthday balloon based on this year’s birthday party theme or your child’s current interests. 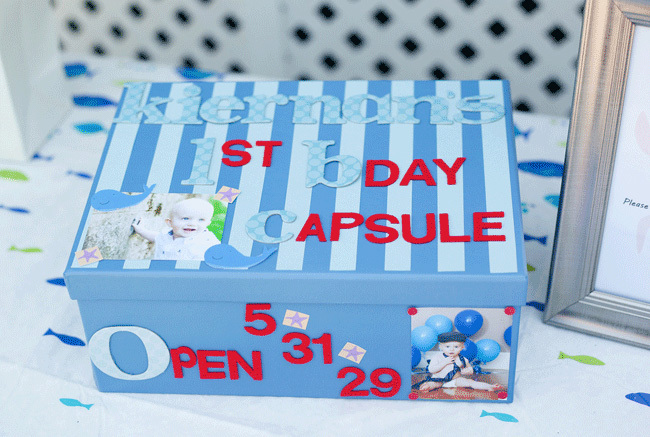 Take a photo of your child with it and keep all the birthday balloon photos together in an album. Wish your child a happy birthday at the exact time they were born. Make a tradition of using special birthday items, whether it’s a tablecloth, a plate, a birthday hat, or even a candleholder (the one my mom had for me and my brother will always be special to me!). 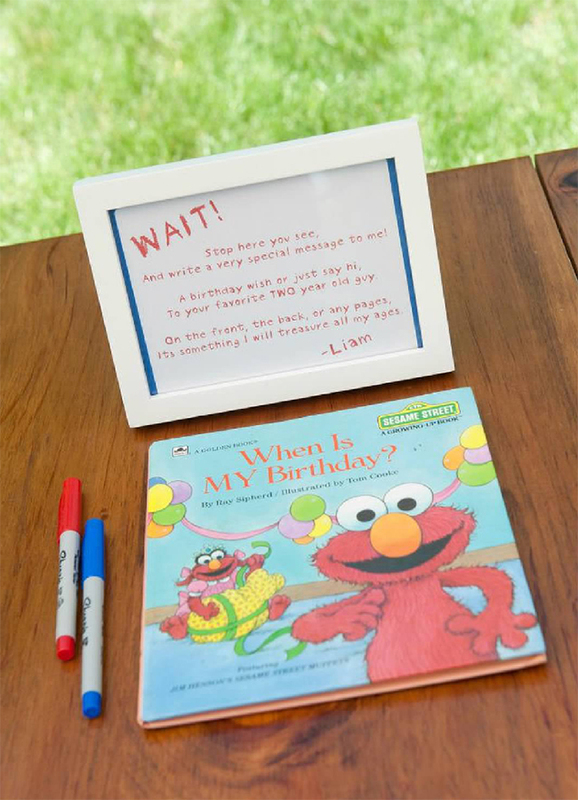 Sign a special book and create a special library of birthday books – one book for each year. You could also use a different book as a birthday party guestbook every year. Write down a list of your baby’s favorite things. When they get older, interview them and record their answers. Save the lists from each year. Save a select few birthday cards from each year. Hang them up as a banner each year or keep them in a special box. For even more birthday tradition ideas, check out 30 Easy Ways to Make Your Child’s Birthday Special! Or for lots more party ideas, click here. For birthday party invitations, personalized stickers, water bottle labels, and lots more, visit the Chickabug Shop.